This program is based on detailed field work carried out in 1969 and 1970 along the south-central coast of Alaska by a team of coastal geologists associated with the Geology Department of the University of Massachusetts. 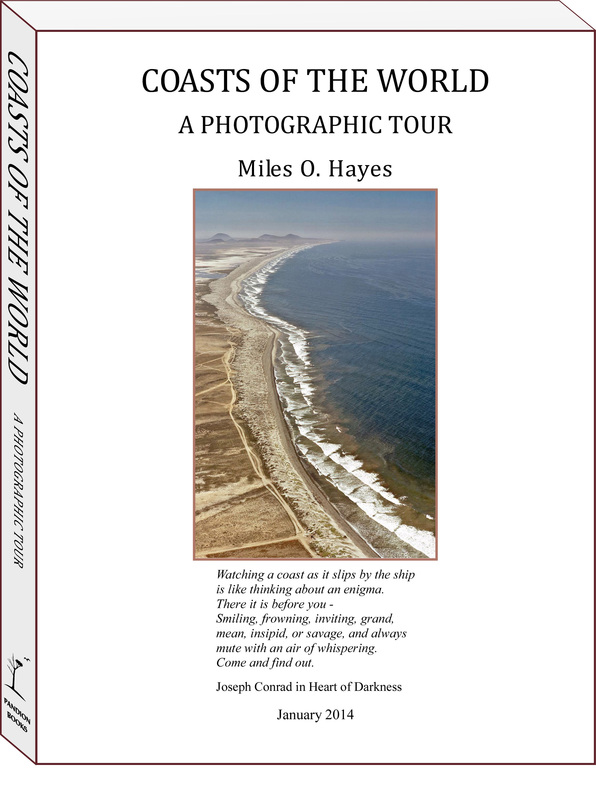 Miles O. Hayes, the originator of the concept, took some outstanding photographs of the Alaska coast in February 1970. By then, Hayes and his team, who up to that time had worked on developed coasts in Texas, New Jersey, and New England, after seeing the pristine conditions along the Alaska coast, began to compare it to the previously studied developed coasts. Then, they started thinking about how to preserve the Alaska coast in its natural state as much as possible. Accordingly, Hayes used the slides taken during the February 1970 field trip and compared select ones of them with photos of developed coasts. The result was a presentation of those slides set to the music of LET IT BE by the Beatles. This presentation was a big hit during a speaking tour Hayes did around the USA during the Spring of 1970. Thus, he and his team were inspired to follow up on this start. Once back in the field on the Alaska Coast in the summer of 1970, Hayes, and his team of 4 undergraduate geologists from UMass, started taking a multitude of photographs with the idea of expanding the LET IT BE concept. After returning to UMass at the end of the summer of 1970, Hayes and one of his field associates, Paul R. Hague, created a full slide show set to music called SUZANNE’S LAMENT. PART 1. Introduction to the beauty and pristine character of an unspoiled shoreline. PART 2. The UMass field team reacting with that pristine coastal environment (in the summer of 1970). PART 3. An appeal for the long-term preservation of that pristine coastal environment. The story lines of those three parts were set to the music by The Beatles, Bob Dylan, Johnny Cash, Dave van Ronk, Leonard Cohen, The Band, and others, with the words of the songs telling the story. This show was very successful, being presented to numerous Universities, high schools, town meetings, etc. over the next few years. Many copies of the movie were sold, especially to University science departments. 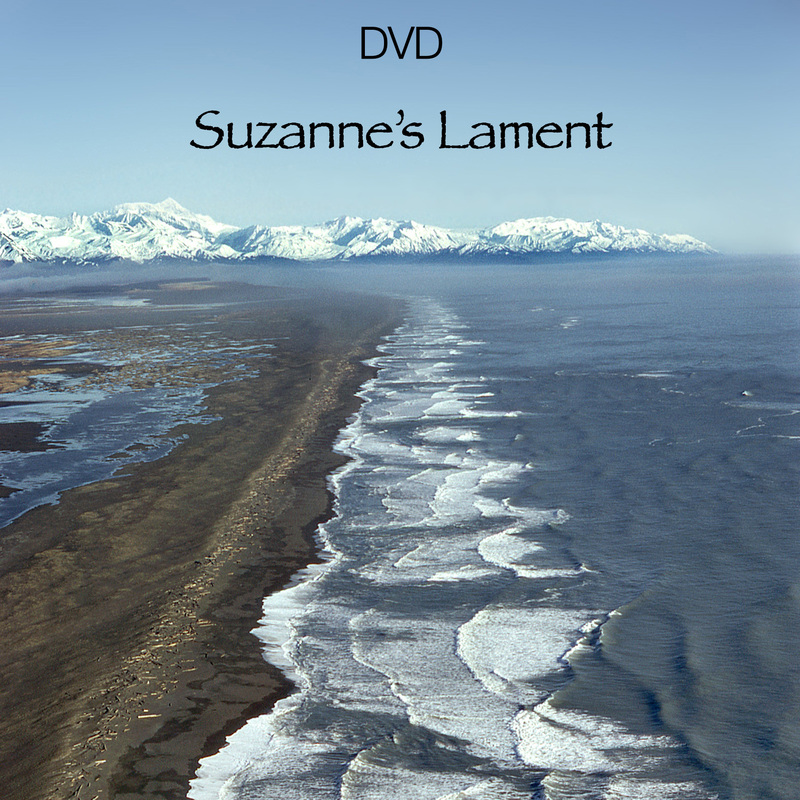 With regard to the title, Suzanne is Mother Earth, with the Earth lamenting the potential danger of that special shoreline being changed for the worse. Fortunately, much of this coast has in fact been preserved, at least in part because of individuals like the UMass team spreading the word about its uniqueness.